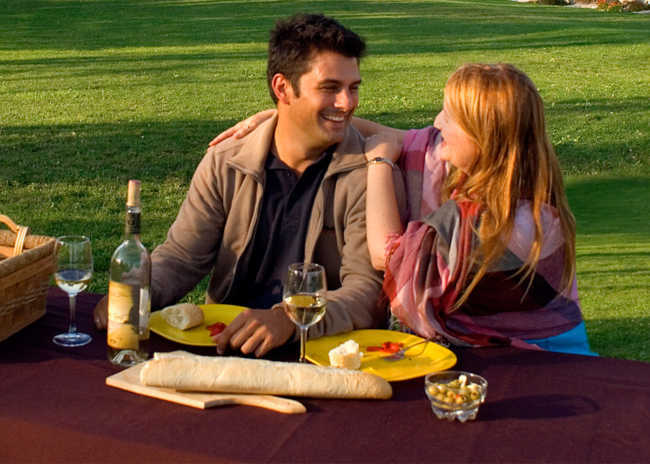 Are you ready to celebrate spring’s arrival after a long dreary winter? 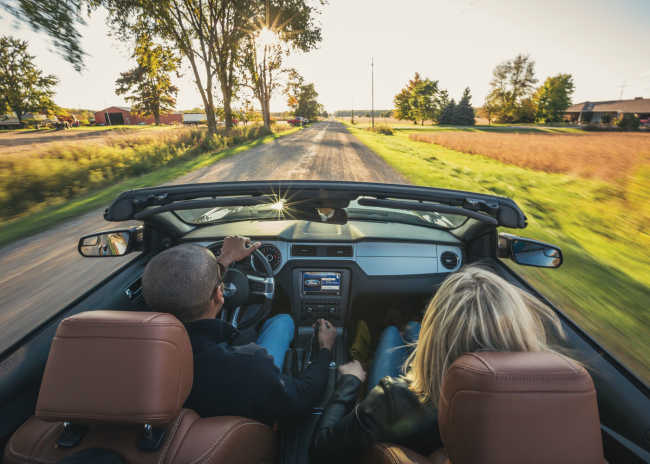 Check out these great ways to get outside on your spring getaway. 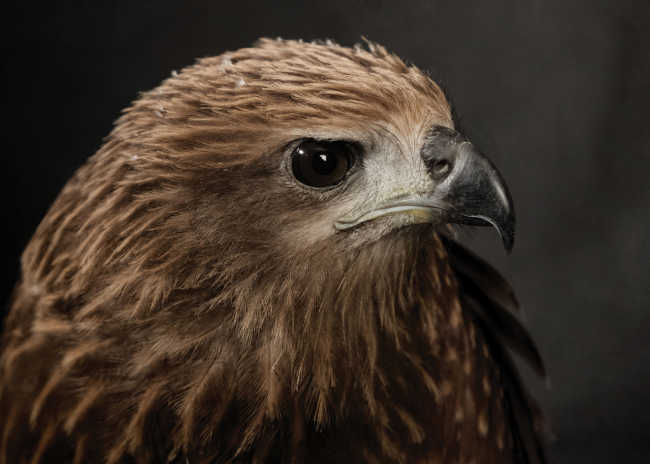 Ontario’s Southwest is home to some of the best hawk watching in North America and the fall is one of the best times to sight these amazing birds as they begin their migration south. 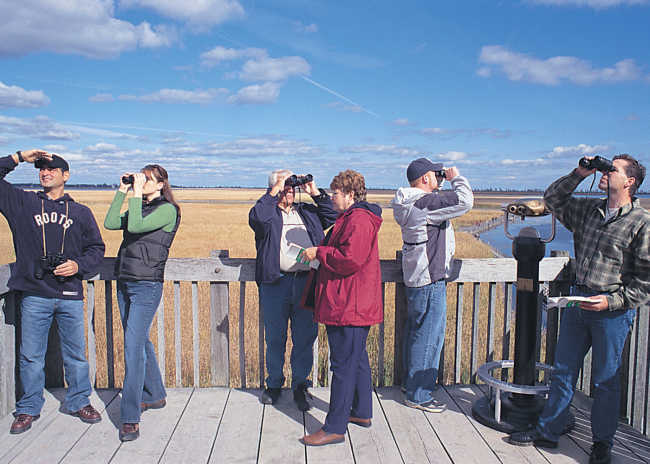 Discover the birds of Rondeau Provincial Park. 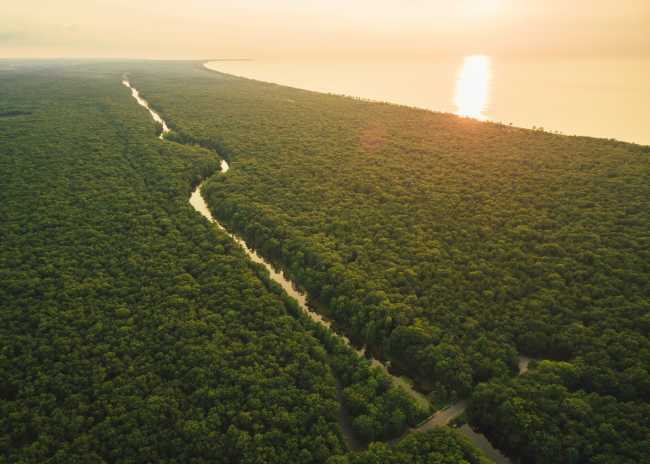 Rondeau Provincial Park boasts 335 bird species including the endangered Prothonotary Warbler and rarities like Townsend’s Solitaire, Yellow-throated Warbler and Painted Bunting. It’s a perfect choice for a relaxing birding escape with some delightful diversions on the side. 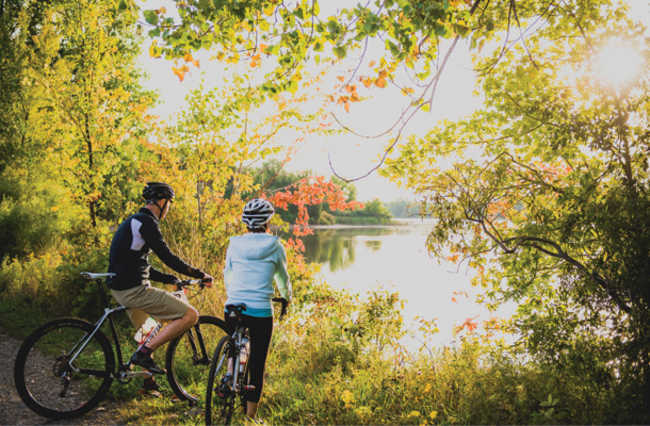 The waterfronts of Ontario’s Southwest are best known for summer fun at world-class beaches, but visit in the fall and you’ll discover plenty of other great recreational activities near our coasts and waterways. Crisp air. Falling leaves. Hot apple cider in hand. Nothing says fall like a weekend road trip touring through small town Ontario. This year, slow down and celebrate harvest season in Ontario’s Southwest on one of these great routes. James Turland told us about the ultimate Treasure Hunt where “You set your own rules and challenges never end”. An insider’s guide to best birding bets for experiencing the spring migration. 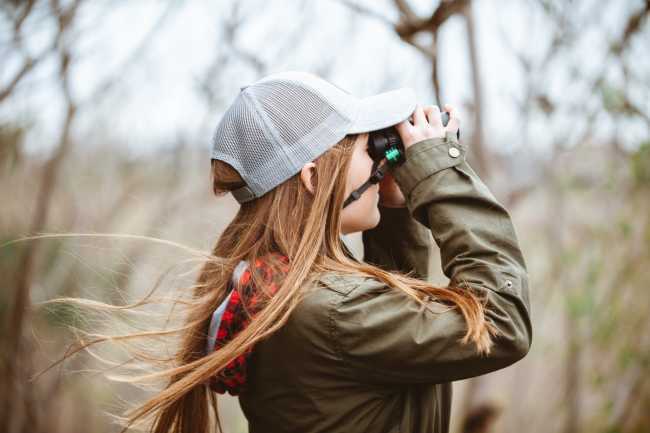 Did you know you’re just a short drive away from one of the world’s best locations for experiencing the spring migration of over 270 species of birds? 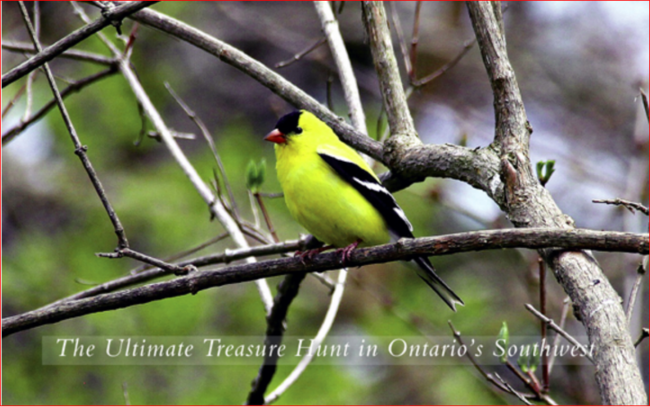 More cool ways to experience world-class birding in Ontario’s Southwest. 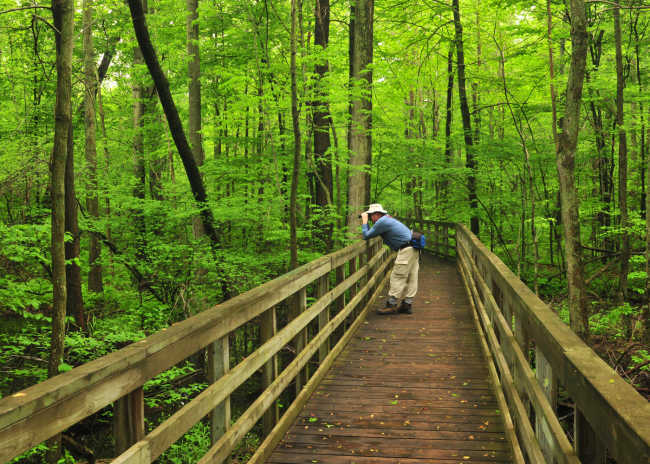 Looking for a birding experience that puts you right in the middle of the action? You’re in luck! Explore the Windsor waterfront and discover Pelee Island on this 3-day tour. 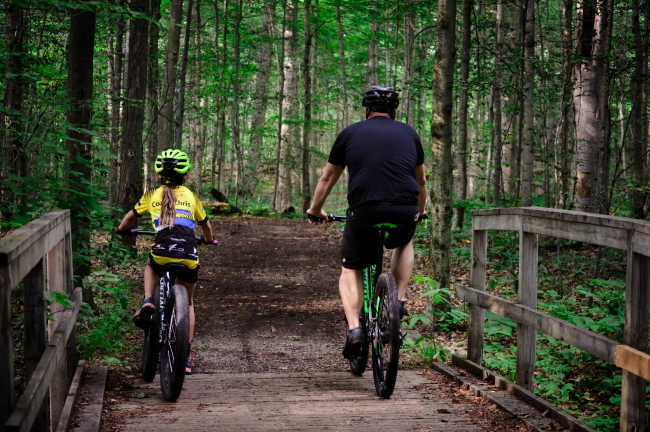 Itinerary highlights: fabulous food, a sculpture park, cycling through Essex Pelee Island Coast (EPIC) wine country, exploring Pelee Island and birding.